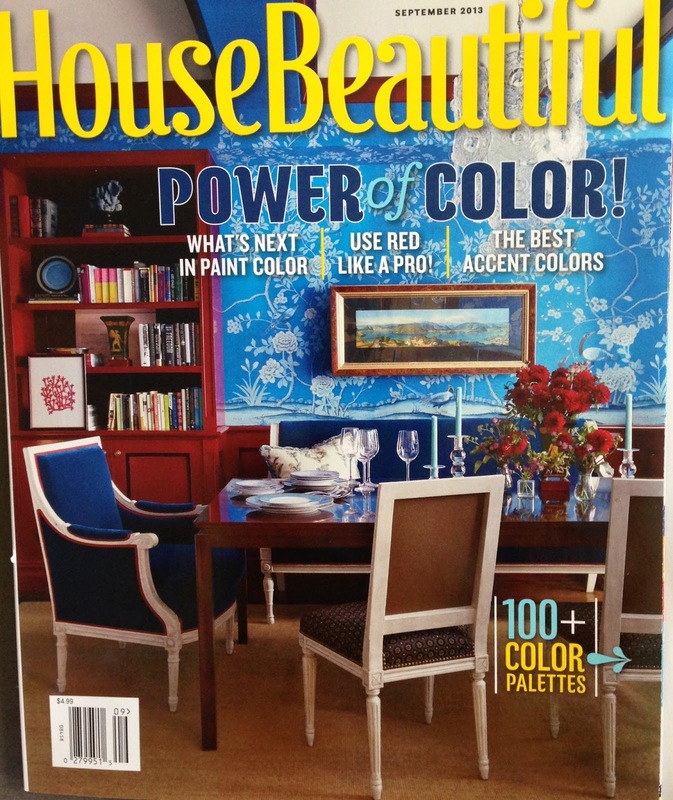 urban chicken coop myths and tales: chinoiserie...and featured in House Beautiful! 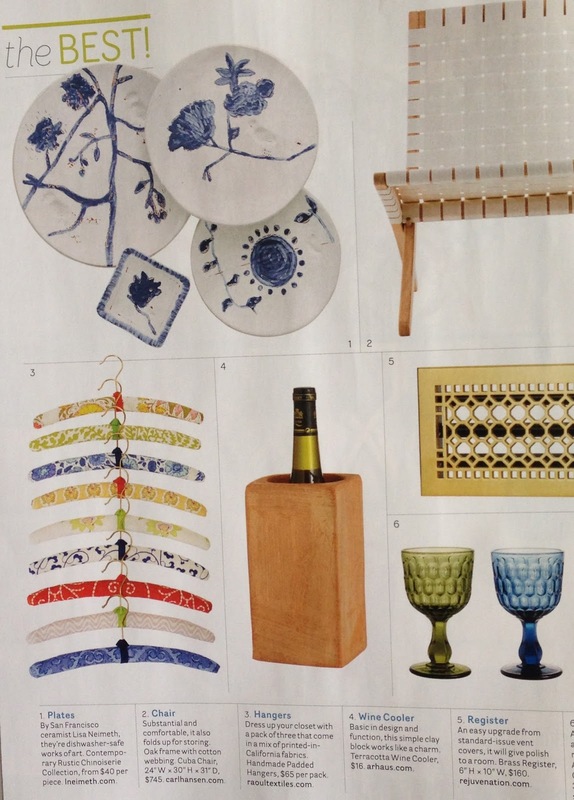 chinoiserie...and featured in House Beautiful! Classic blue and white pottery. 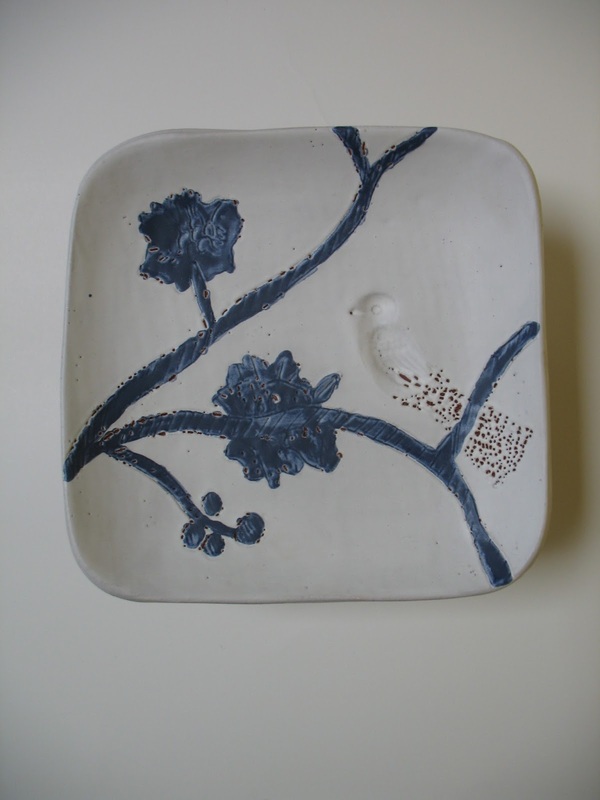 It is a tradition dating back to the 13th century when cobalt, imported from Iran, was used as an underglaze. The stark contrast between the blue and the white was quickly admired and adopted by the chinese in the 17th century and exported to northern europe and influencing the production of classic dutch "delft" ceramics. 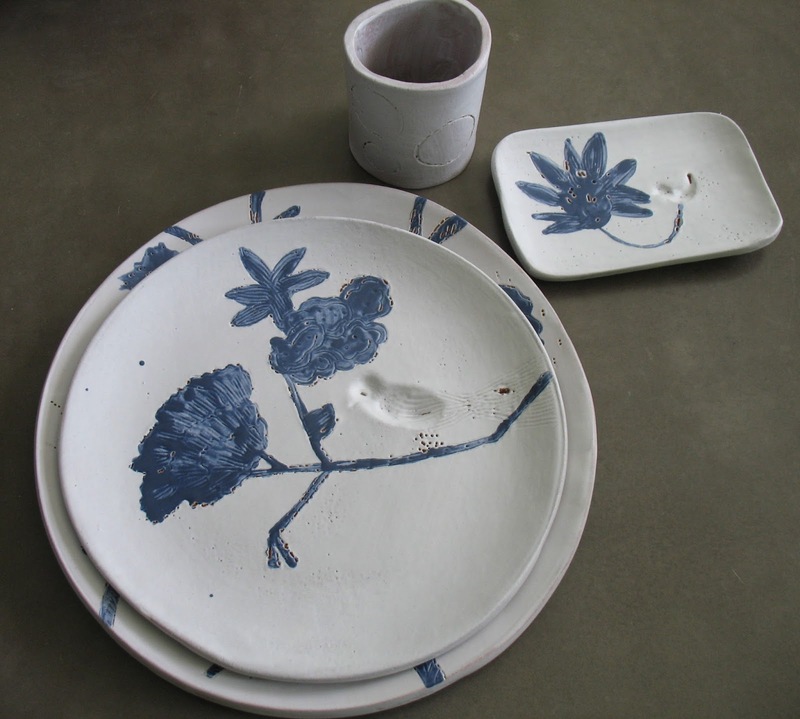 Combined with the general interest in Asian craftsmanship and themes, chinoiserie has remained an important and ubiquitous design element in ceramics. 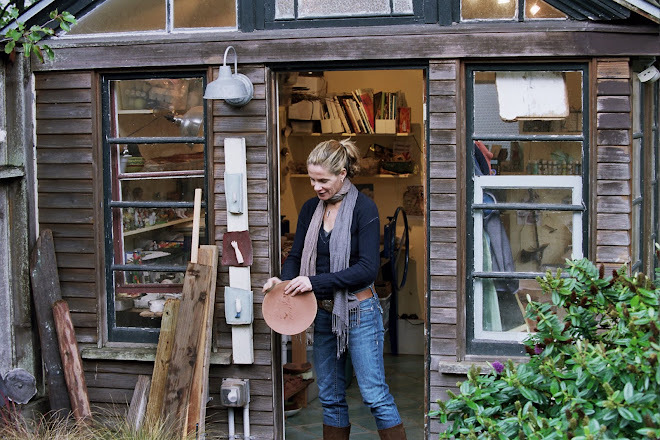 and I love it and love taking classic themes and riffing off them in a rustic and contemporary way.. I have been busy creating a line of "chinoiserie" blue and white tableware that celebrates and honors this timeless tradition. Available in place settings as well as individual pieces and serving bowls, platters and cake stands. Made to order and ranging from $40 to $350. 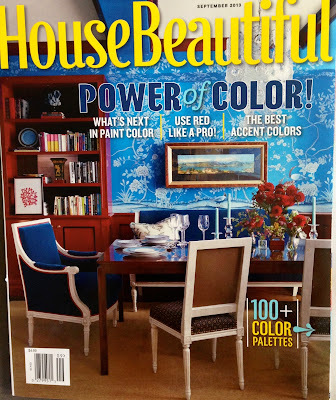 I was thrilled that House Beautiful included this new line in their September issue..